You bend down to lift a heavy bag from the floor, or pick up your 6 year old after a bike riding fall and you hear: snap, crackle, pop and your back is out. Everyday movements can leave even marathon runners and weight lifters in pain. This is where functional fitness comes in. Functional fitness refers to exercise that improves your ability to perform daily activities. 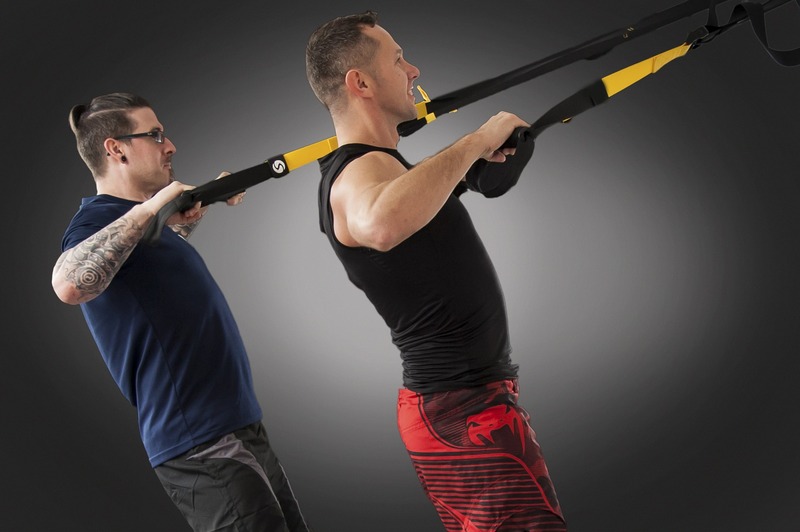 The exercises in functional fitness workouts mimics everyday tasks and movement patterns. It’s about training for life, not for events. Functional exercises train your body to move more efficiently through the routine tasks you do every day. If your focus in the gym shifts from getting fit for swimsuit season, weddings, or a vacations to improving performance and function, you’re more likely to stay fit year round. 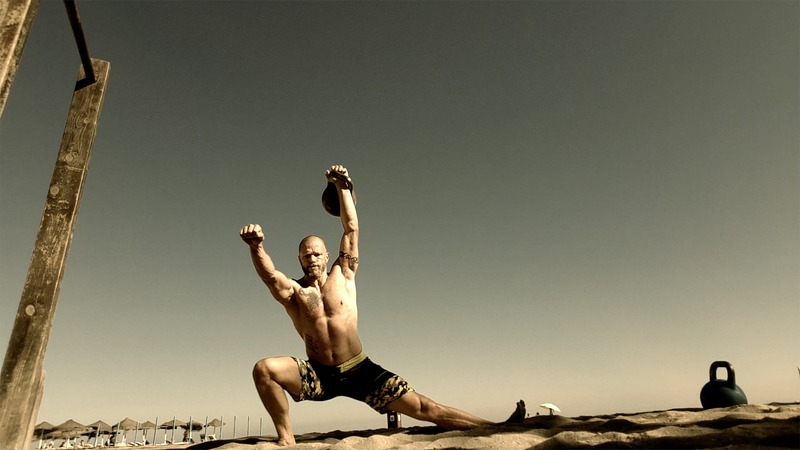 Functional fitness is different than traditional workouts. Conventional weight training isolates muscle groups but doesn’t teach the muscle groups to work together. Functional exercise trains your muscles to work harmoniously. Functional fitness exercises train your muscles to work together and prepare them for daily tasks by simulating common movements you might do at home, at work, or in sports. While using various muscles in the upper and lower body at the same time, functional fitness exercises also emphasize core stability. Functional exercises tend to use multiple joints and numerous muscles. Instead of only moving the elbows, for example, a functional exercise might involve the elbows, shoulders, spine, hips, knees and ankles. This type of training, properly applied, can make everyday activities easier, reducing your risk of injury and improving your quality of life. Functional exercise training may be especially beneficial as part of a comprehensive program for older adults to improve balance, agility and muscle strength, and reduce the risk of falls. Whether you’re in the grocery store trying to reach something at the back of the shelf or turning around to grab your bag from the backseat of your car, reaching and stretching can be challenging, no matter how strong you are. The problem? This requires flexibility and balance more than strength. Functional fitness activities will provide those skills. The benefits are practical and helpful regardless of your fitness level.